The Barcelona marathon is an annual event that takes place in Barcelona, Spain. The first Barcelona running marathon took place in 1978, so this year´s marathon will be the 40th edition. Till 2005 it was known as “Catalan marathon”. The route passes across the central city streets. The start and the finish are on España Square (Plaza España). Every year the marathon gains more and more popularity. On the start of the first marathon in 1978 there were 185 people and in 2011 on start there were 15 134 persons, from which 12 531 could finish the distance. 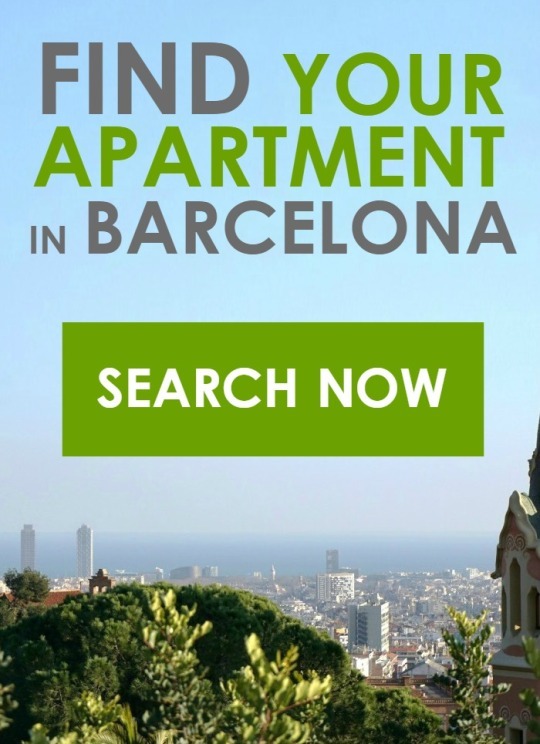 This entry was posted in City guide, Local festivities, What to do and tagged Accomodation in Barcelona, Apartments for Marathon Barcelona, Barcelona, Barcelona Marathon 2018, Zurich Marathon 2018 on January 3, 2018 by ApartEasy.